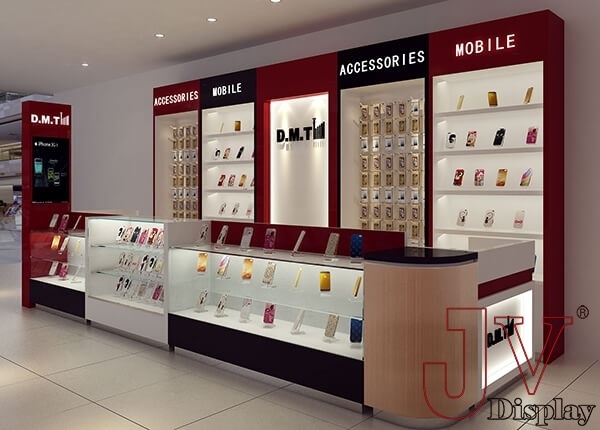 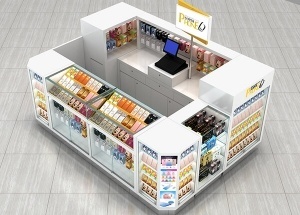 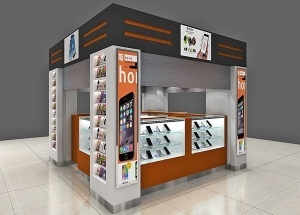 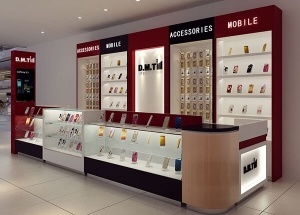 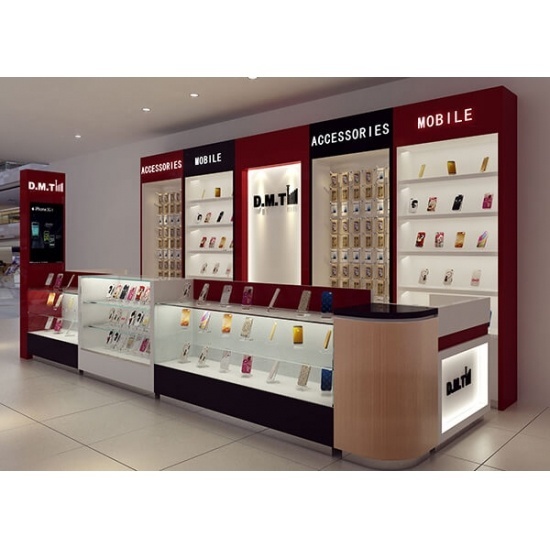 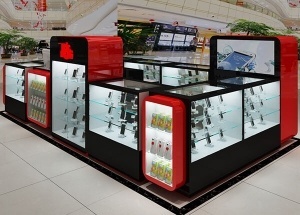 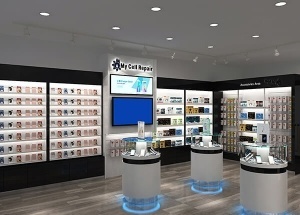 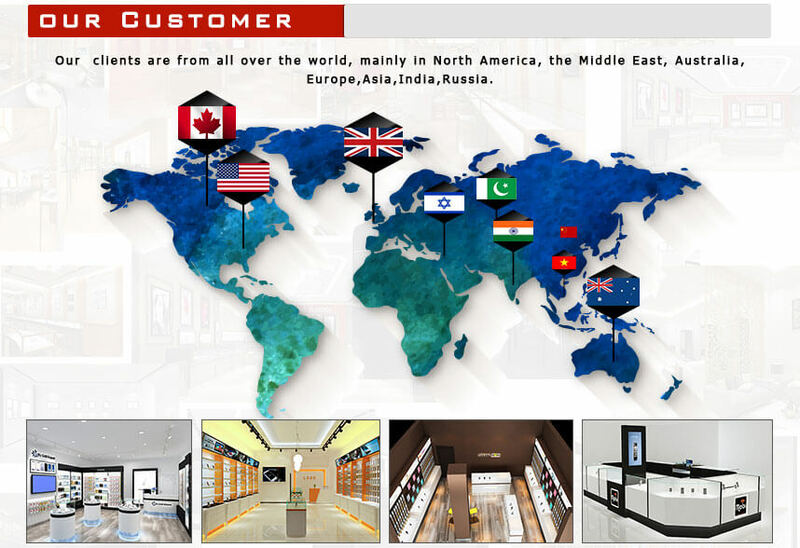 The mobile kiosk shop total Include 12 pcs phone showcase: 5 pcs wall display racks and showcase for accessories and digital product, the light box image displays, multi layer glass showcase and shop counter. 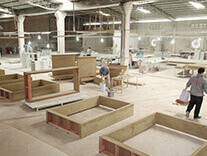 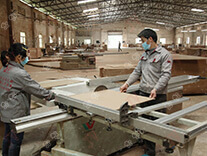 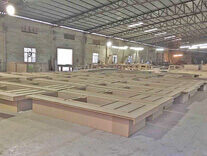 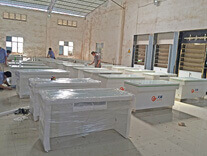 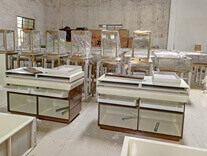 The mainly materials includes plywood, high density boards, tempered glass. 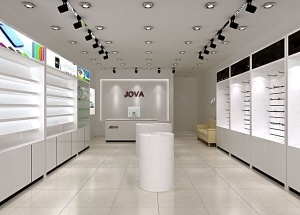 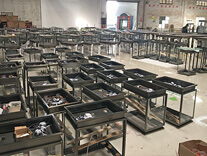 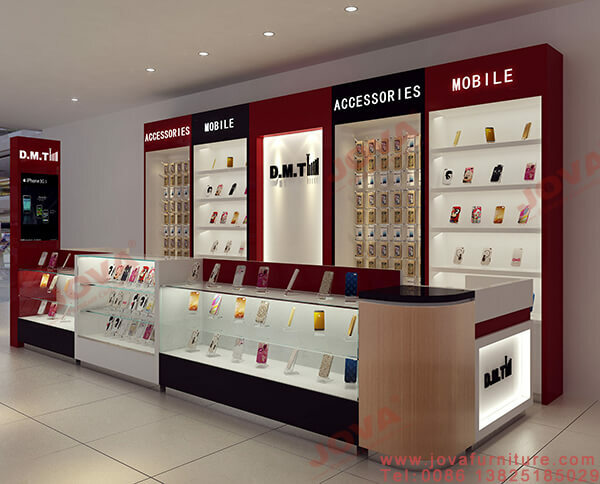 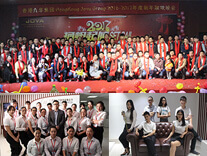 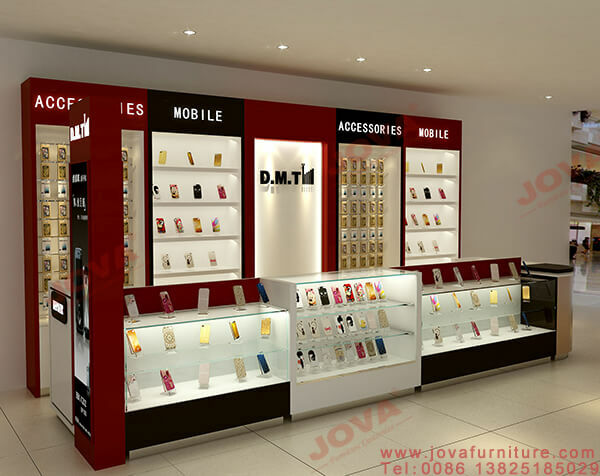 Jova Display Furniture do the cell phone furniture fit our client's requirement. 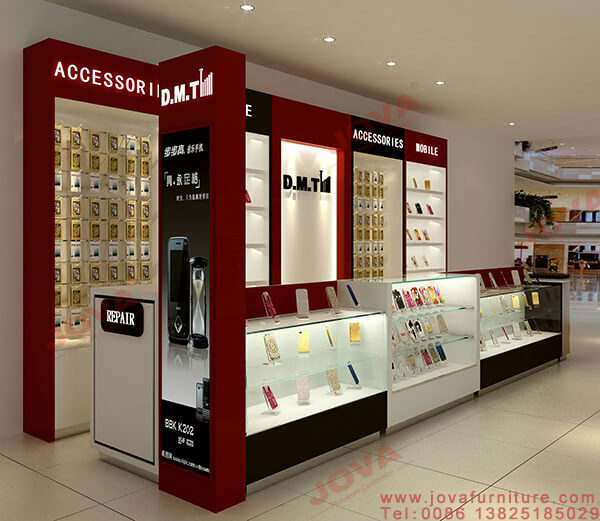 Get a free mobile phone kiosk design, Please contact us by whatsapp: +86 13825185029 , email at jason@jovafurniture.com.